Maxine has over 30 years of experience in providing high quality floral arrangements for all occasions. We cater for weddings, funerals, and other special occasions. Flowers By Maxine is a well established florist based in the Lincoln area. Maxine has over 30 years of experience in providing high quality floral arrangements for all occasions. We cater for weddings, funerals, and other special occasions. We also sell a selection of small gifts and pot plants. 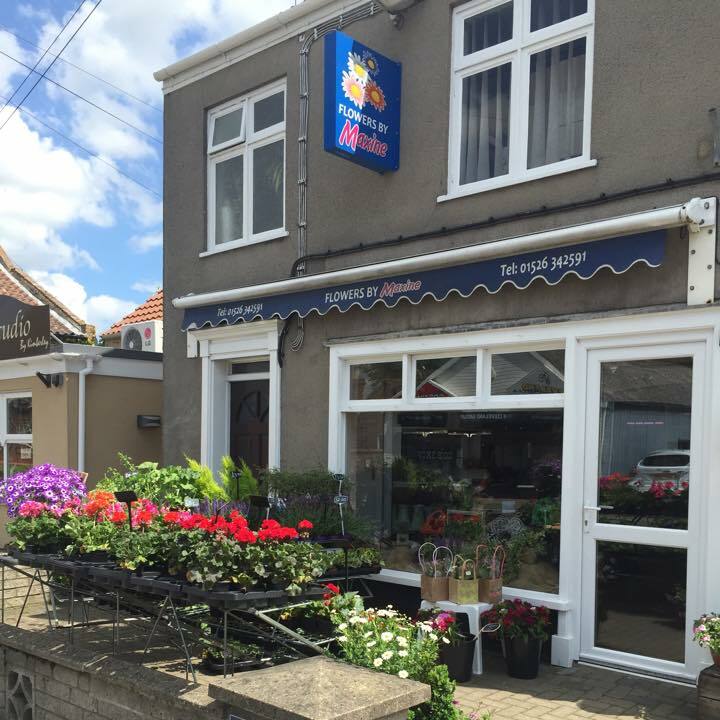 If you are looking for a florist in Lincoln, look no further than Flowers By Maxine.